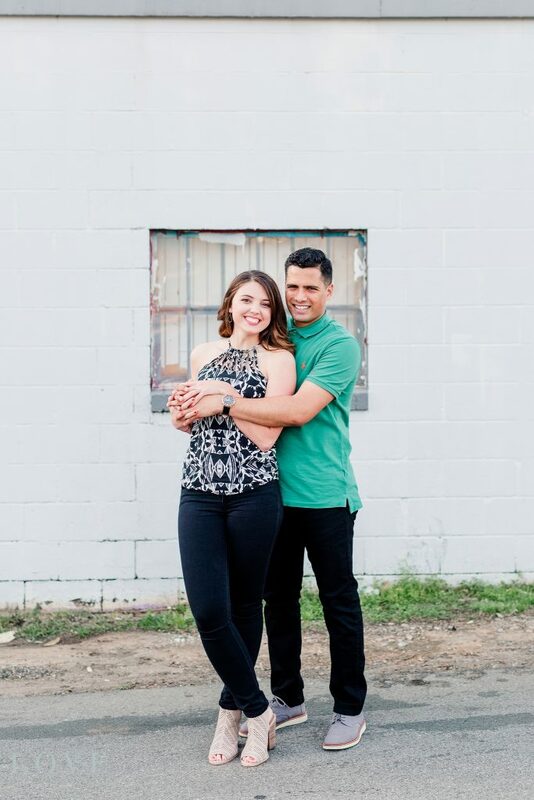 Haleigh and Emerson were out of this world! 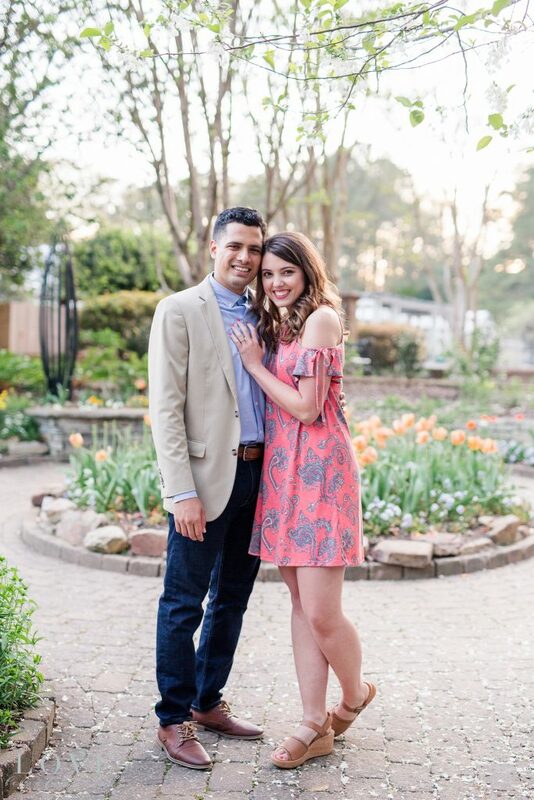 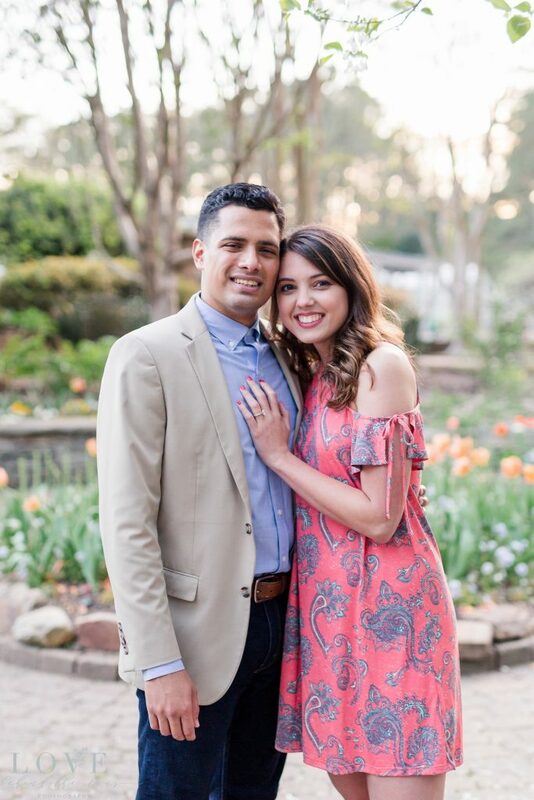 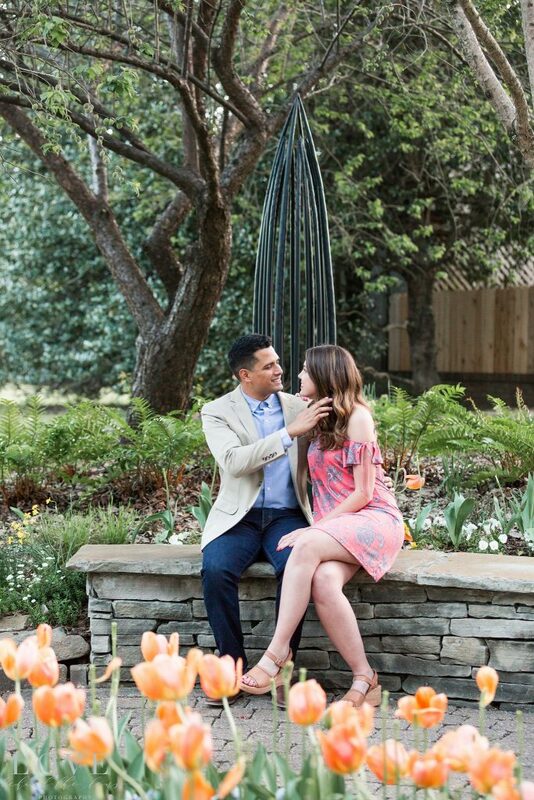 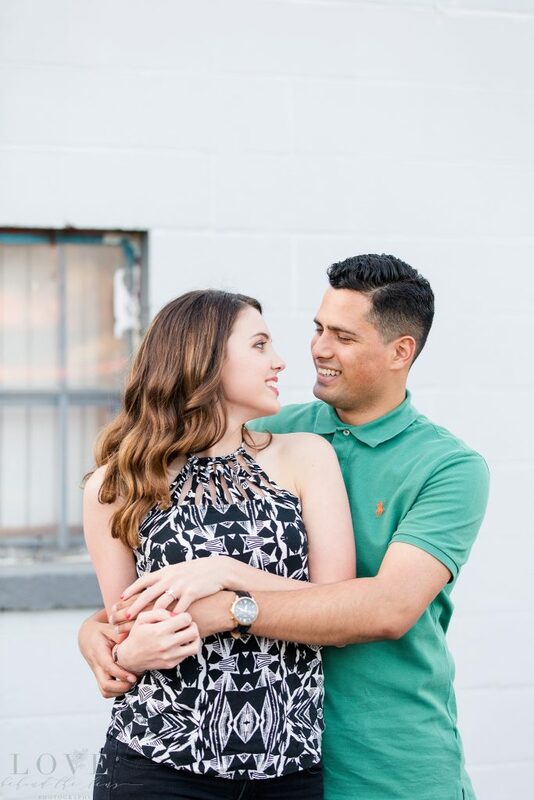 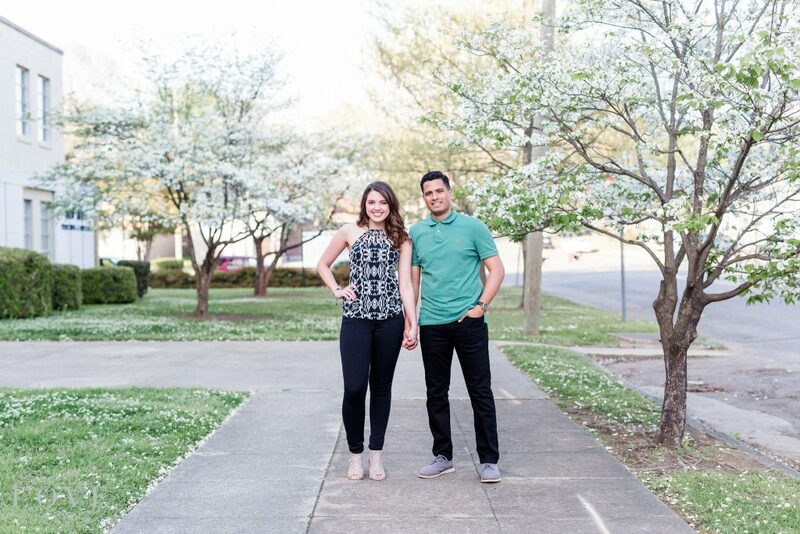 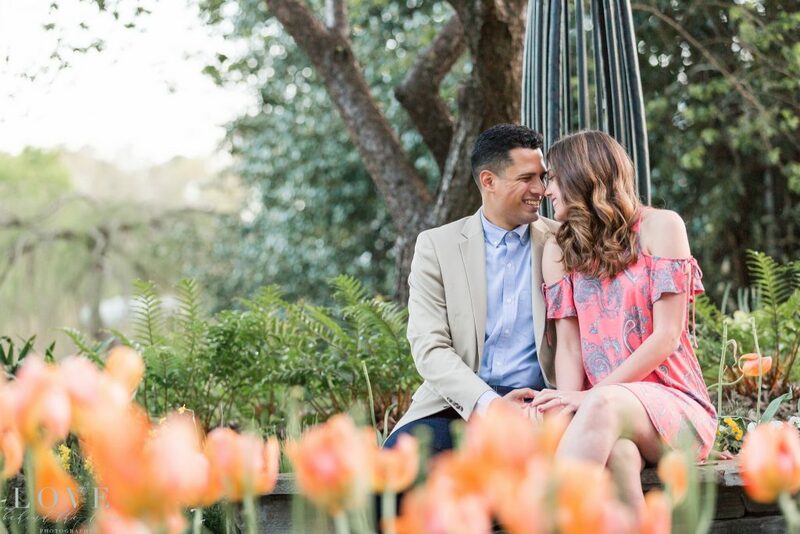 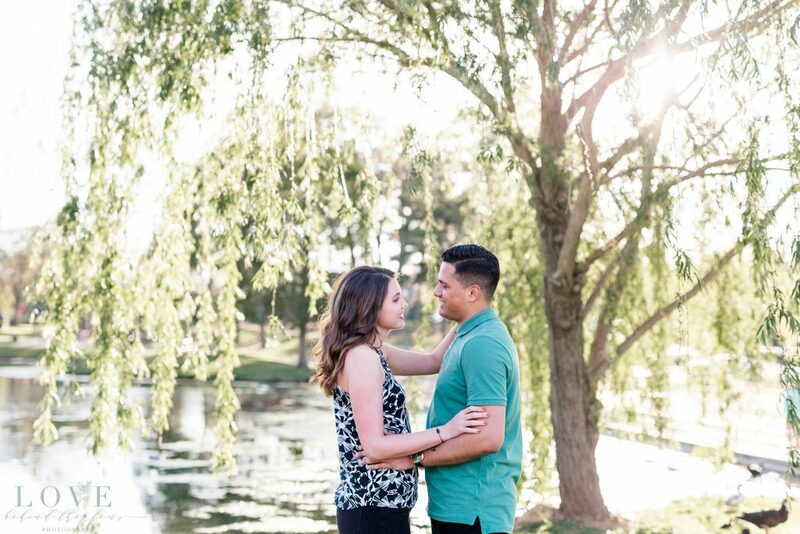 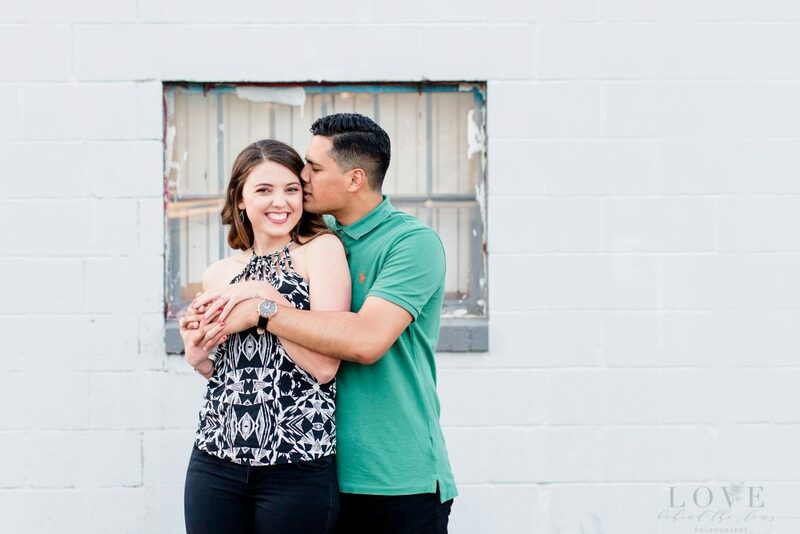 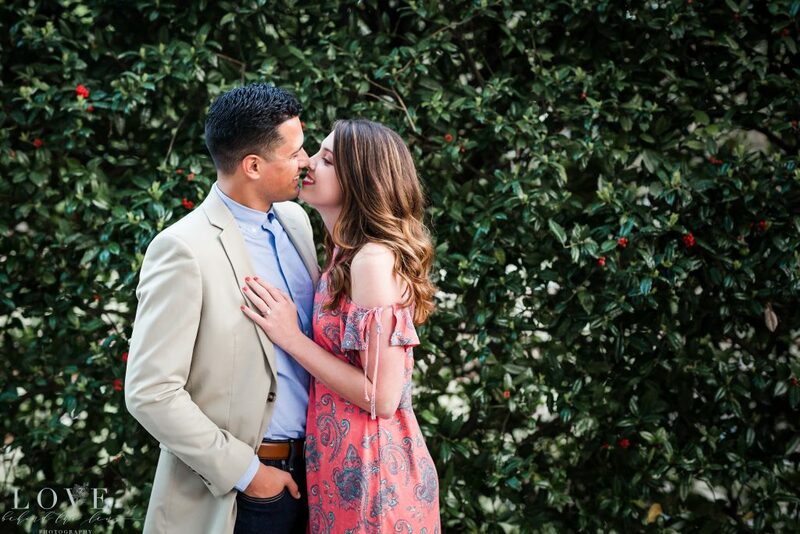 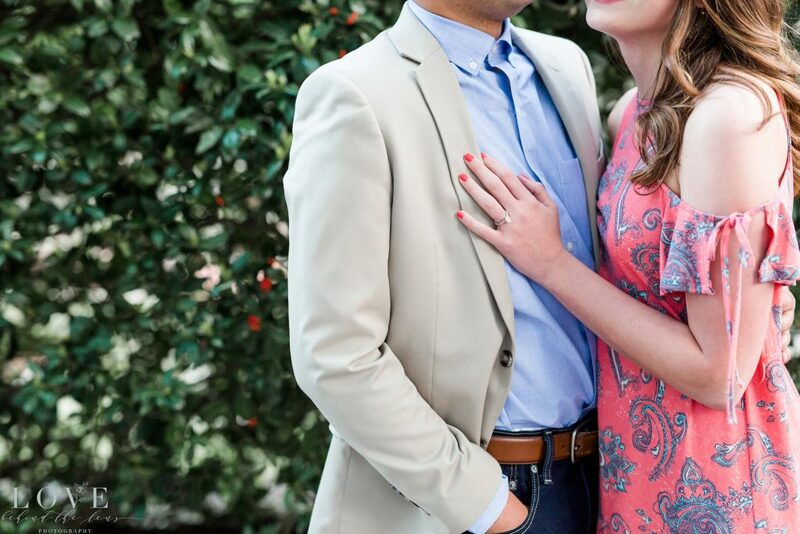 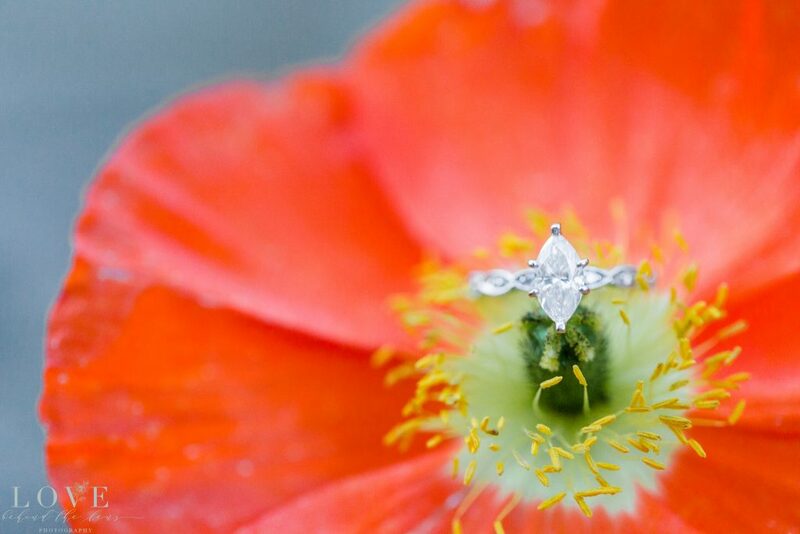 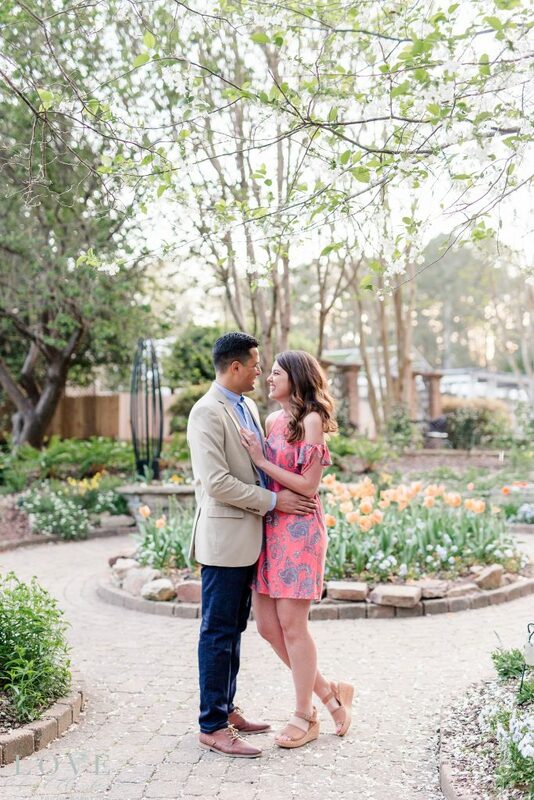 We seriously had so much fun at their engagement that we were sad when it was over! 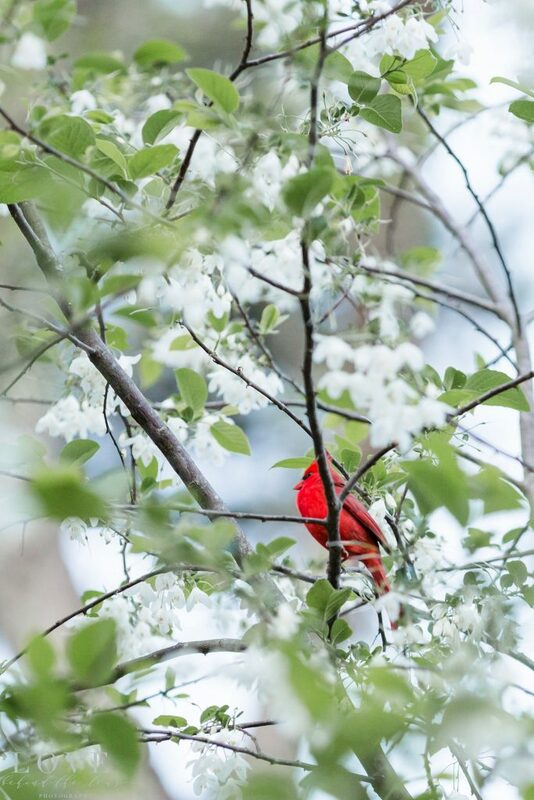 They are so sweet that a darling little cardinal came over to us and serenaded them as the sunset in the Gardens. 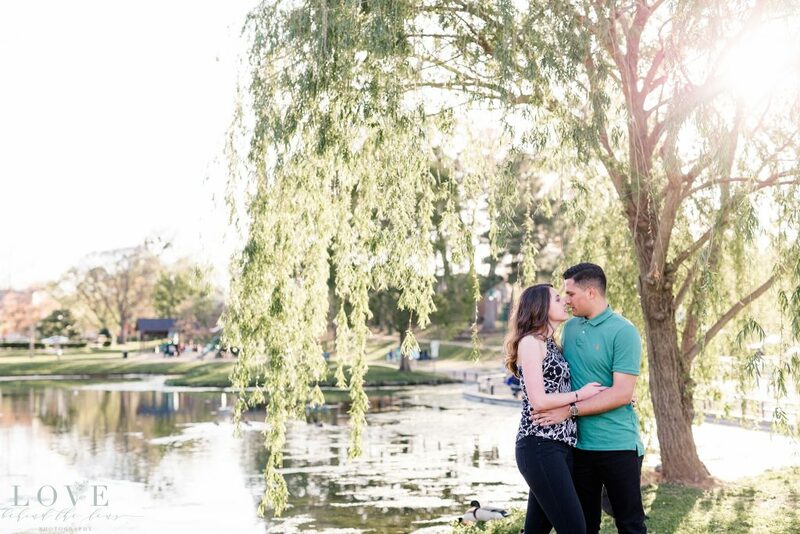 Almost Disney status if you ask us! 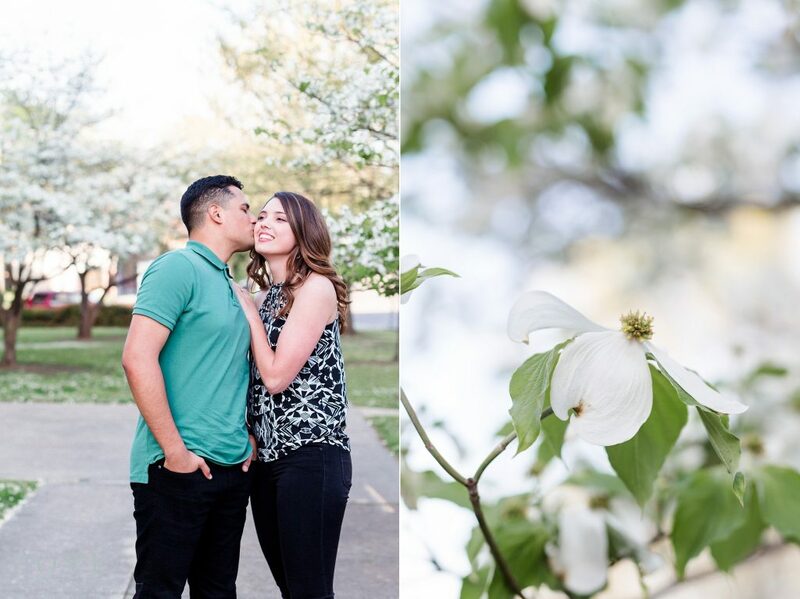 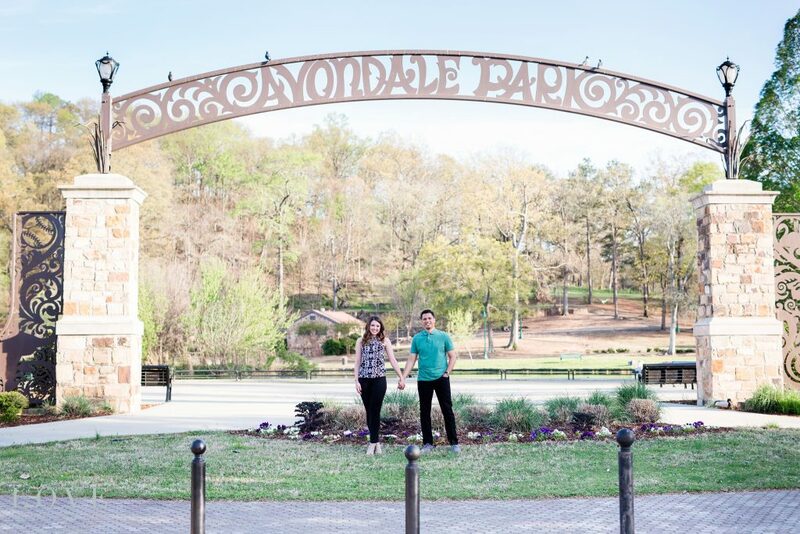 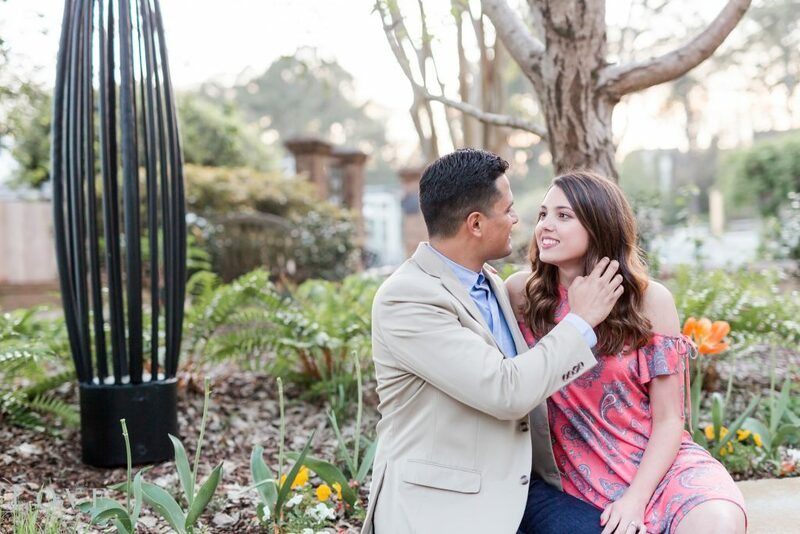 We loved using Avondale for the more urban part of our session followed by the Botanical Gardens. 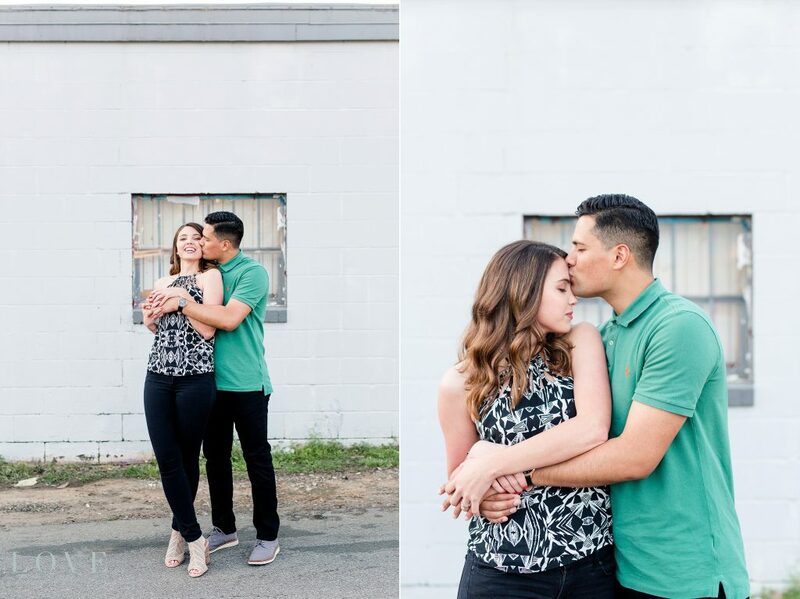 There is nothing better when a couple has instant chemistry in front of the camera, it just ends up making our job easier and the photos that much more beautiful! 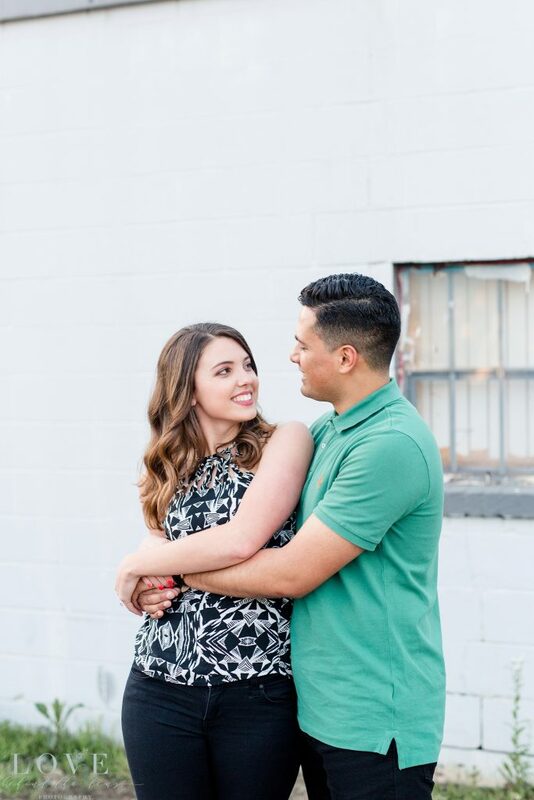 We love the way Emerson looks at Haleigh and how their chemistry made it so easy to photograph them.